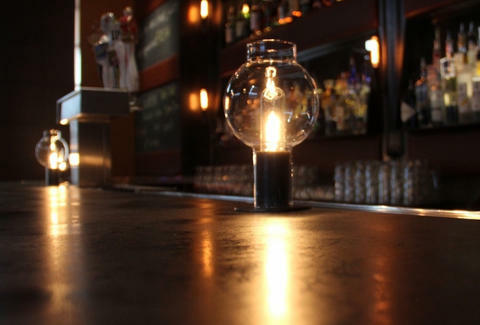 Brock Keeling, Editor, SFist: How the Mission continued its descent into a lo-fi abomination of restaurants, affect, and Edison bulbs. Enough already. Defne Altan, Owner, Made PR: Bar Bambino is closing. Tear. Michael Mauschbaugh, Chef/Proprietor, Sous Beurre Kitchen: Plaj, I'm very excited to see a new Scandinavian restaurant. My grandparents are first generation Swedes so this brings me back to my childhood and living in Minneapolis. Ryan Ostler, Chef, Hi Lo BBQ (coming soon): I'd say the sheer number of restaurants that have opened across SF ... We have the highest per capita number of restaurants in the US. More than twice that of NY. It's a great city to be a diner.